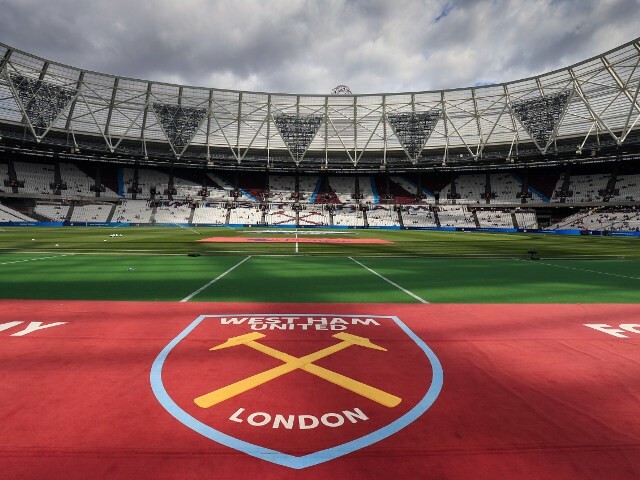 Tag Archive | "hammers news"
While the clubs of the Premier League have spent millions assembling competitive squads this summer, each also has a band of young hopefuls hoping to make a name for themselves. West Ham’s Domingos Quina was a part of the Portugal squad which won the Uefa Under-19 European Championships after a thrilling 4-3 win over Italy. Another convincing win for West Ham in their preparation for the new season. But Mark Noble, for one, is not carried away by the latest result in an impressive run. On a thrilling night of boxing at the O2 Arena, there were plenty of famous athletes in the crowd to sample the action. West Ham duo Mark Noble and Jack Wilshere were ringside. STEVE STAMMERS AT PORTMAN ROAD: The only common bond these days between two teams who were once fierce rivals at the highest level is that neither of them own their respective stadiums. Porto want Cheikhou Kouyate which would help reduce the fee. Marega, 27, scored 23 goals last season. He fired Porto to the title, however the chance of Premier League football may tempt him. Posted in SkySports NewsComments Off on Transfer Talk: Can Sarri lure Martial? Jack Wilshere wants to rejoin Gareth Southgate’s England revolution after revealing he turned down big-money moves abroad in the hope that he can rekindle his international prospects. The Brazilian completed a medical on Friday and subsequently put pen to paper on a four-year contract at London Stadium until 2022. He is the seventh player signed by Manuel Pellegrini. Poll: What should be done with the World Cup statue? Posted in ClaretandHughComments Off on Poll: What should be done with the World Cup statue? West Ham have applied for a work permit for Felipe Anderson as they prepare to smash their transfer record in a deal worth in region of £40million. They will pay an initial £37m for him.